Our agency was established in 1965 by Jeffrey C. Symeonides as a one-man operation. 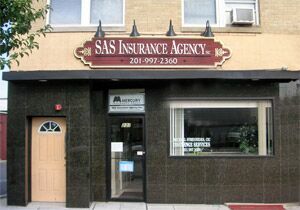 It is now a full service insurance agency at the same location with professional staff, servicing all of New Jersey with a full range of insurance products. 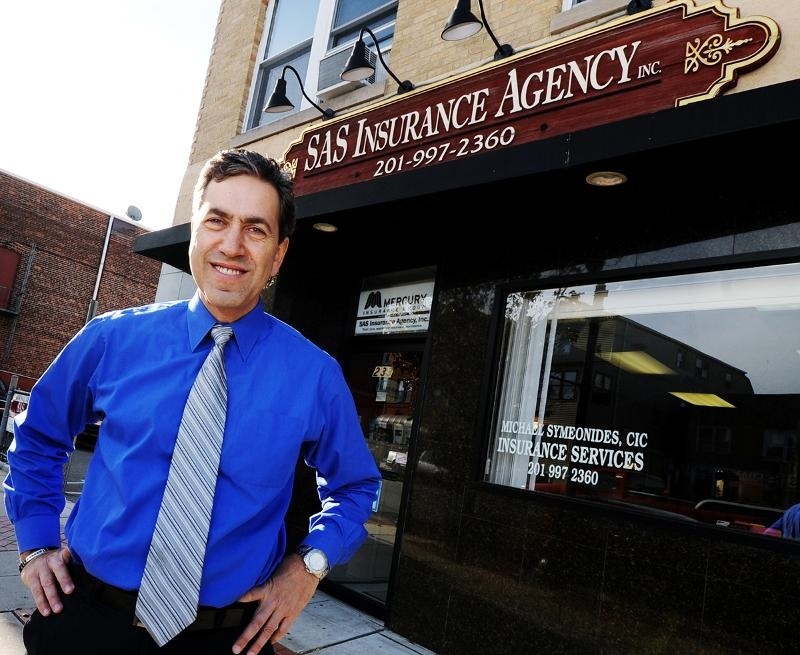 Michael Symeonides joined the agency in 1986 making it a real family business. Michael purchased the business from his father in July 2002. The agency has worked hard as a team in expanding our products and providing excellent service to over 2000 families throughout New Jersey. We are very proud of our history and are dedicated to our clients and the community with servicing all their insurance needs. Is to build on this "foundation of service" by continuing to build relationships with clients and providing the proper service and products they deserve. You deserve the right coverage at the right price! Allow us the privilege of quoting your commercial or personal insurance needs and let us show you what we can do! We speak Spanish, Portuguese, Greek, and Albanian.